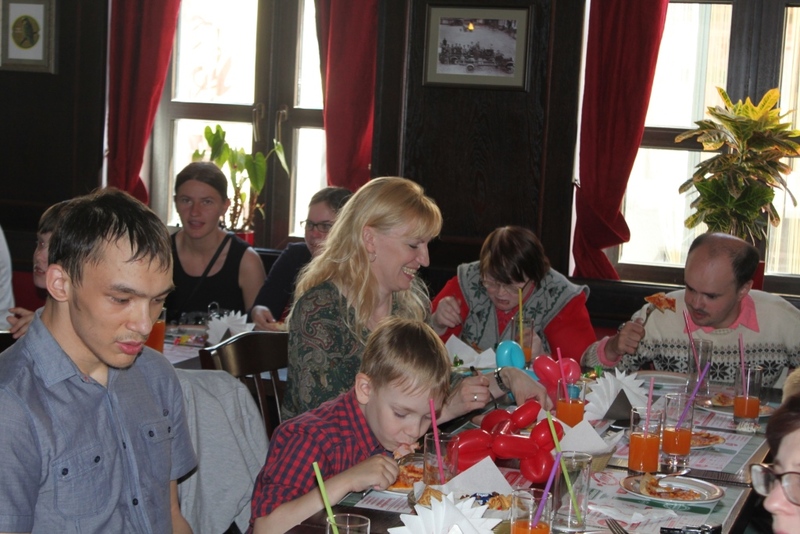 A party for disabled children on the occasion of the International Children’s Day was held by the student volunteers of the club ‘From Heart to Heart’ at the restaurant ‘101’. The volunteers arranged a wide range of different fun activities that the children and the students themselves took part in. The administration of the restaurant ‘101’ offered treats for the guests: fruit, ice cream, pizzas and juices. 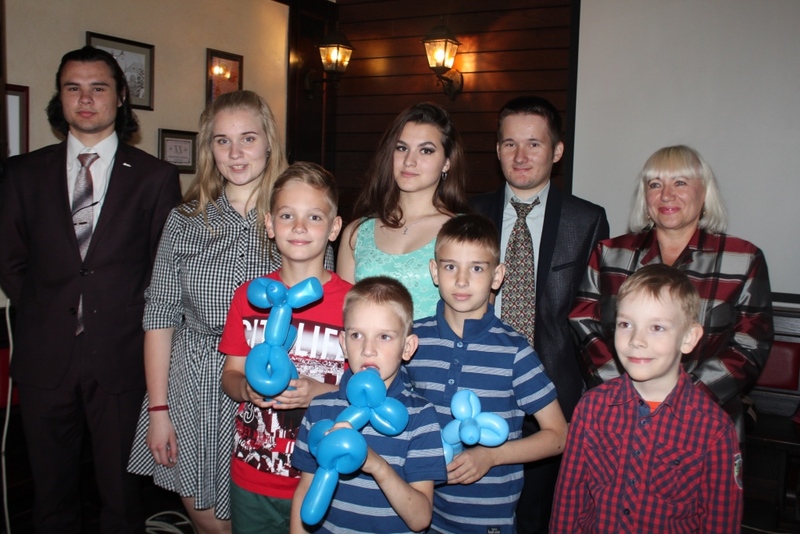 The children and their parents had a great time and were grateful to the administration of the University and the student volunteers.